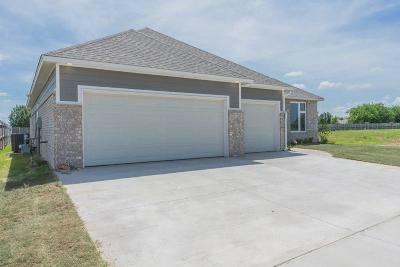 **Buy this house (have contract signed) by end of Apr & builder will throw in a washer, dryer, Fence, Blinds, & refrigerator. 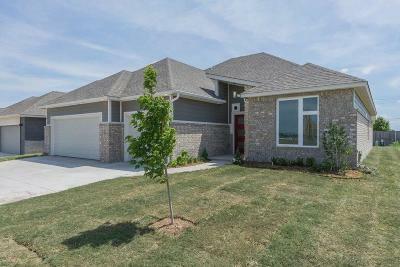 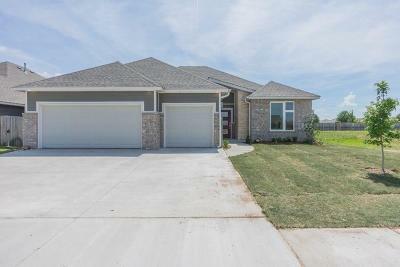 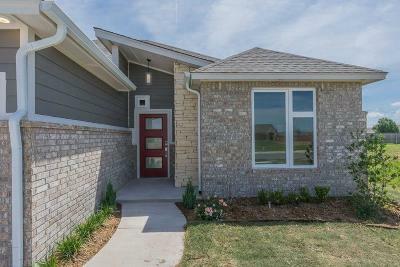 ** Gorgeous modern home w/ fantastic curb appeal! 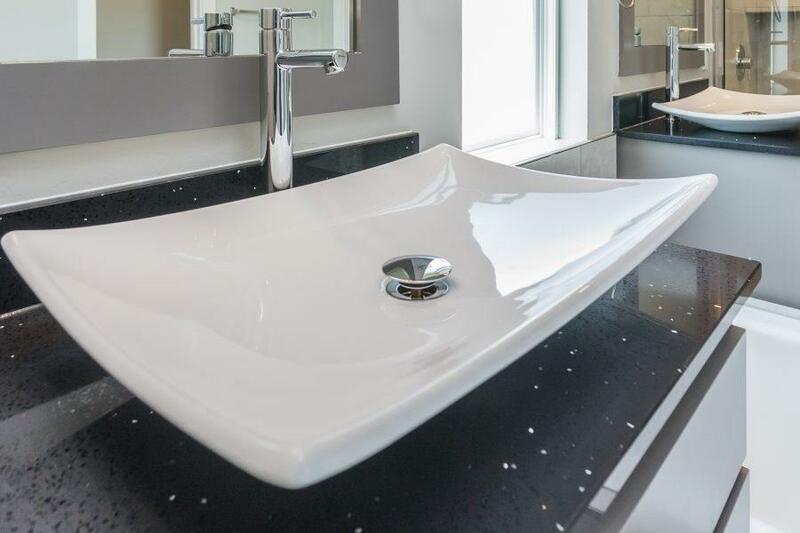 The details on this home are not ones you will find anywhere else. 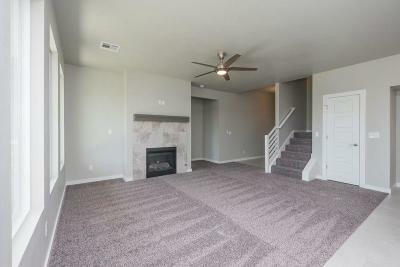 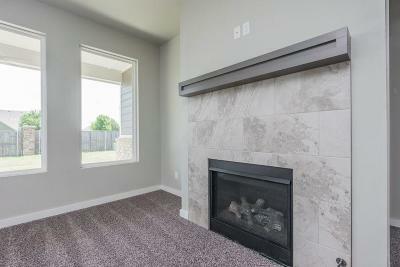 Spacious open living area w/ a beautiful fireplace with tons of room to entertain family & friends. 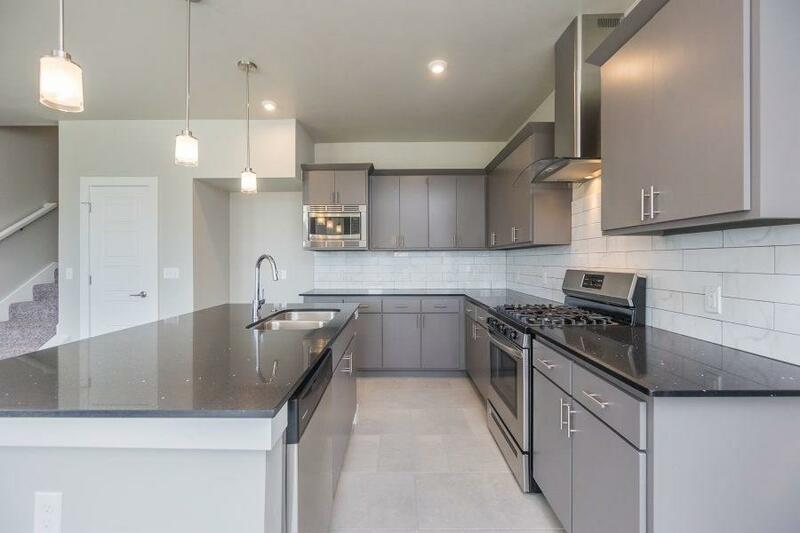 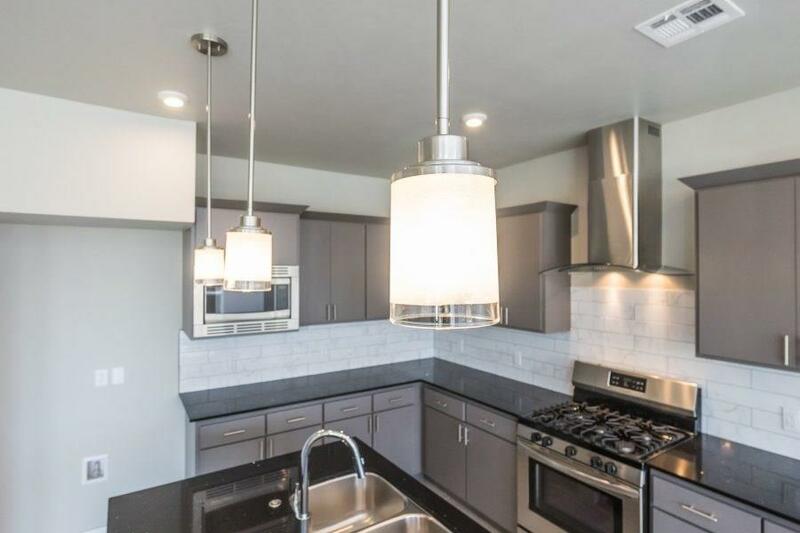 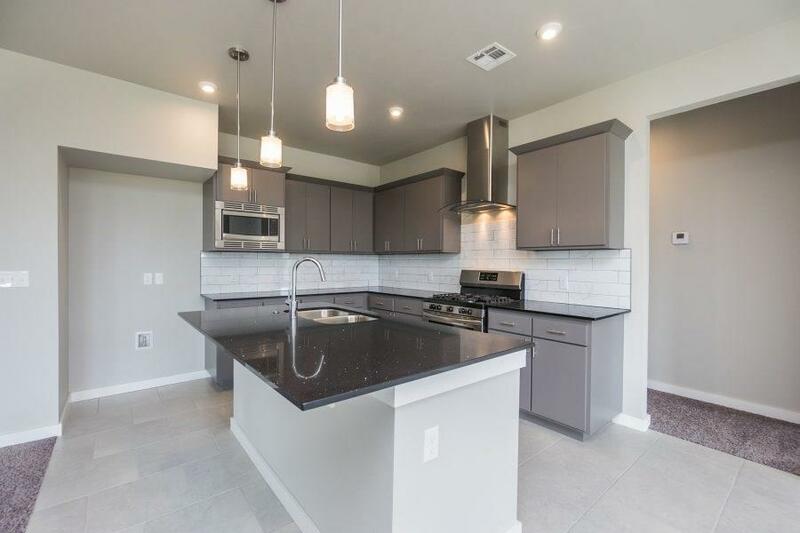 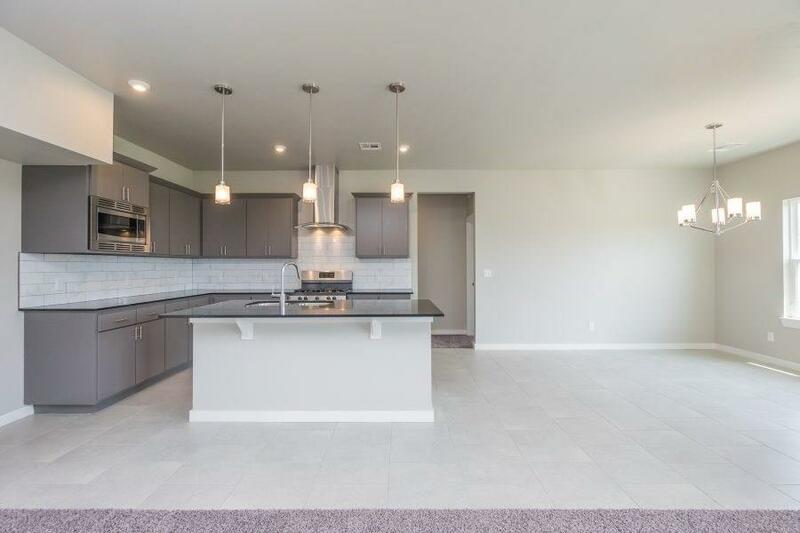 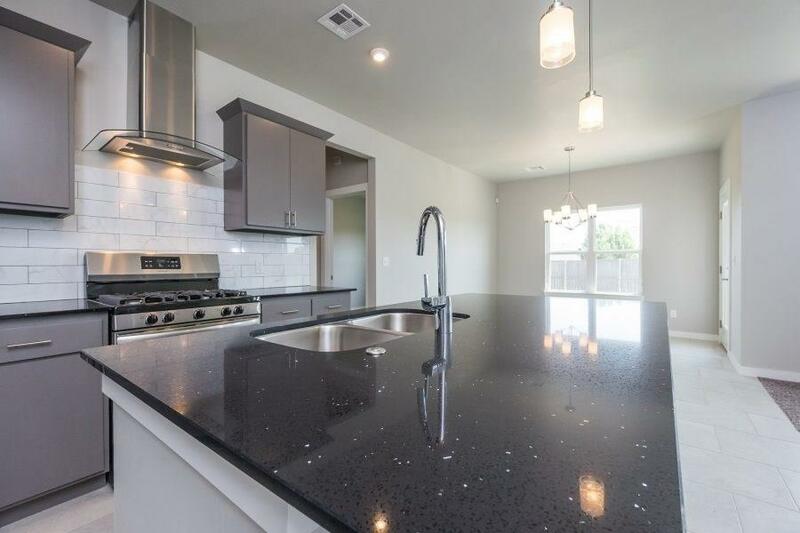 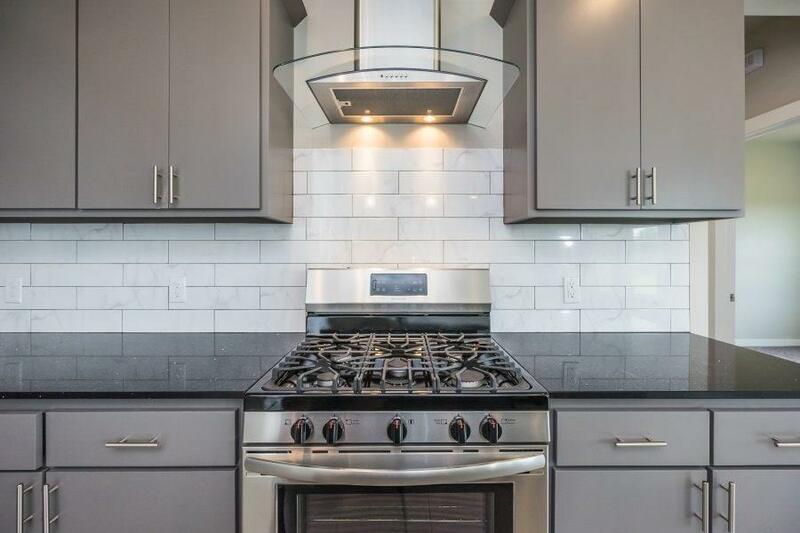 Kitchen features stainless steel appliances, quartz countertops, modern vent hood. 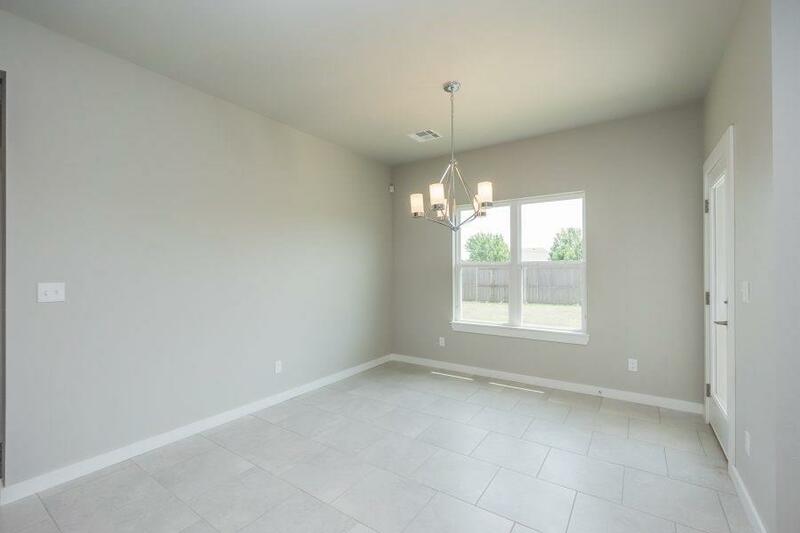 Large dining room! 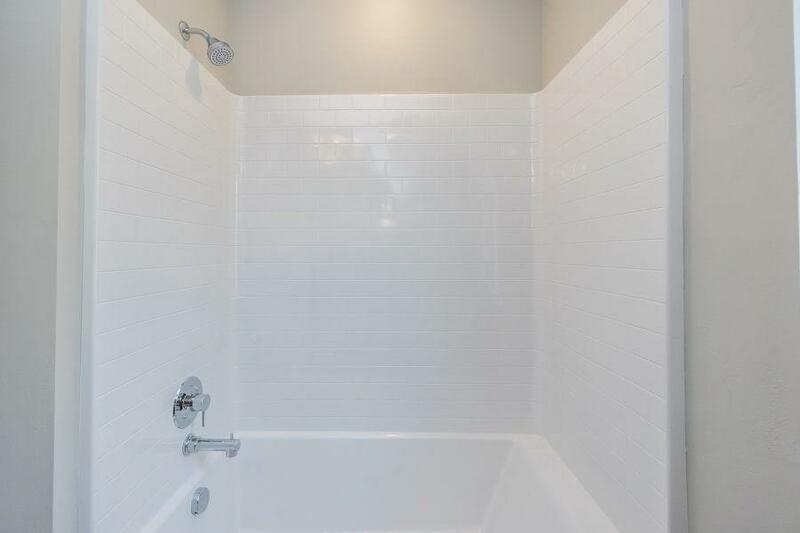 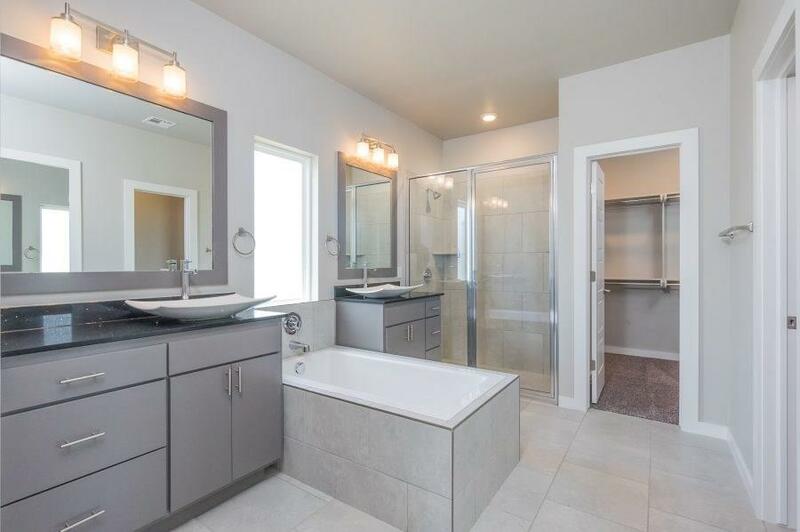 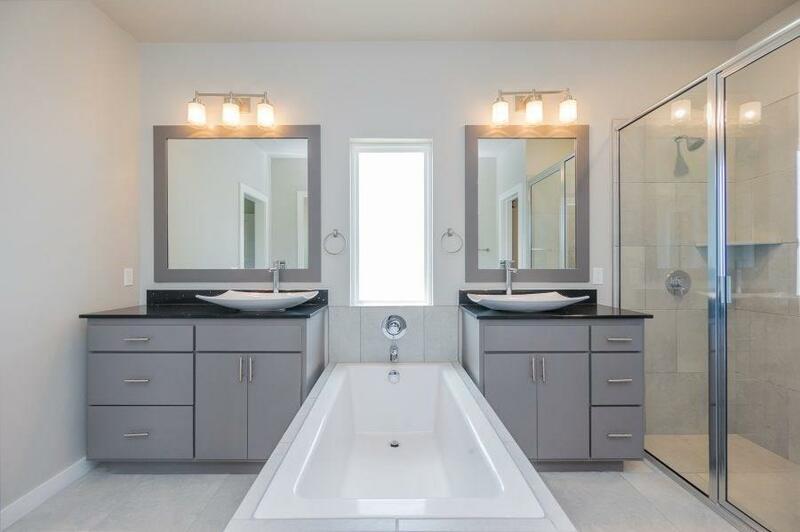 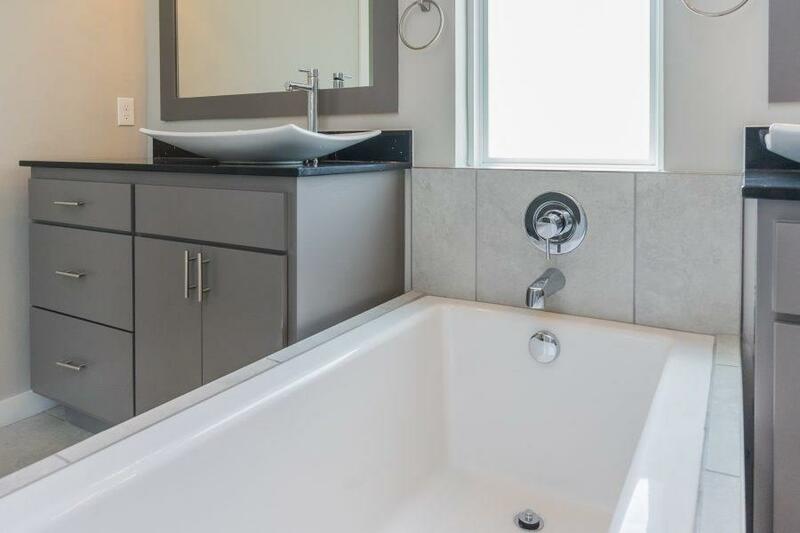 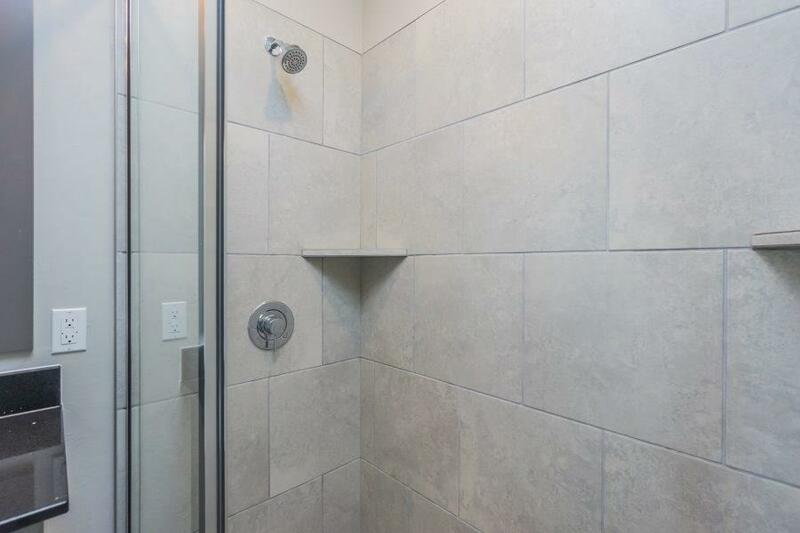 Master suite offers sliding barn doors to the master bathroom, which includes a walk-in shower with gorgeous tile accents, separate tub, dual vanities, and an enormous walk-in closet with built-in shelving. 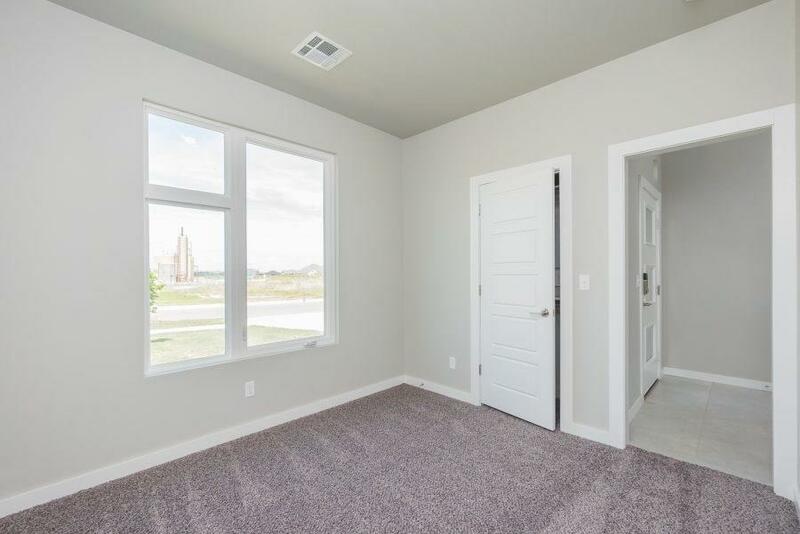 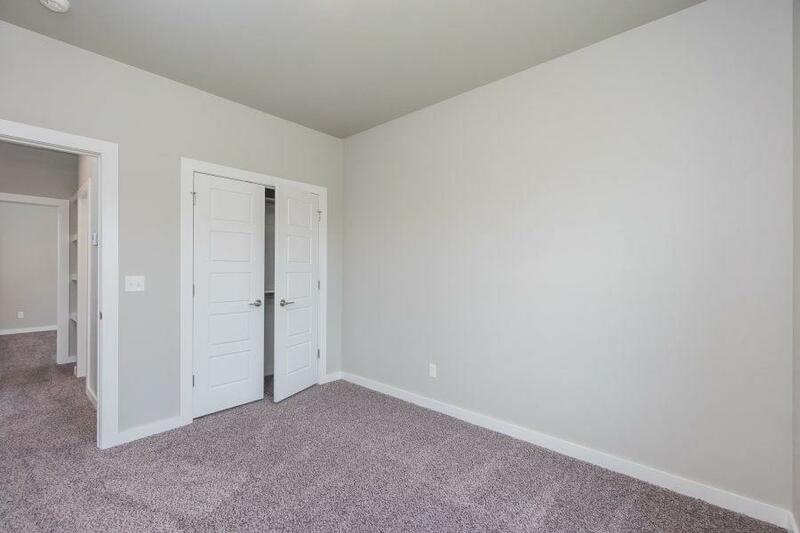 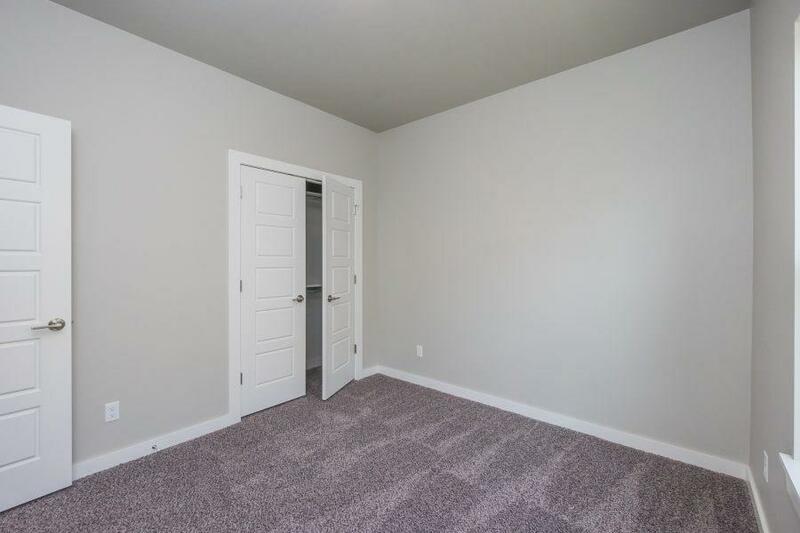 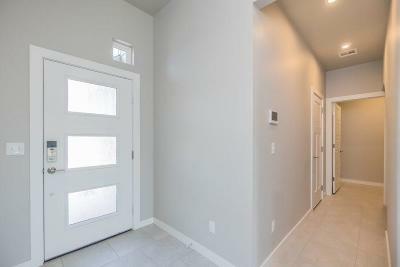 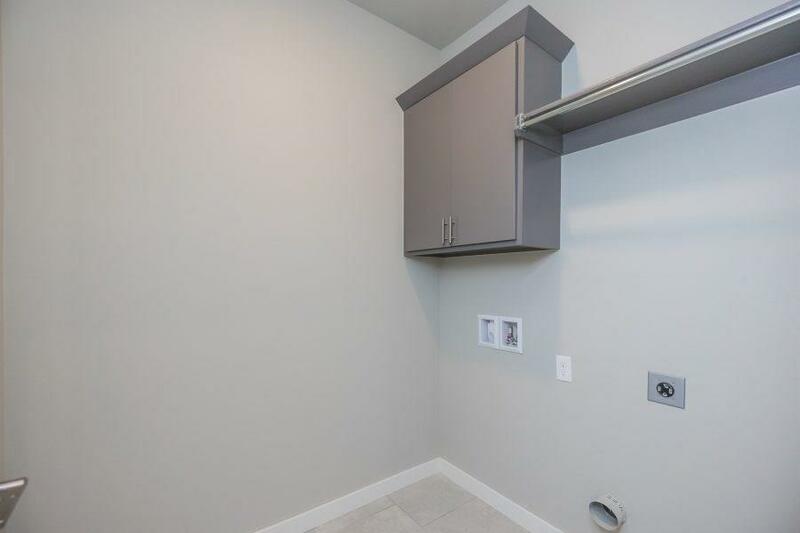 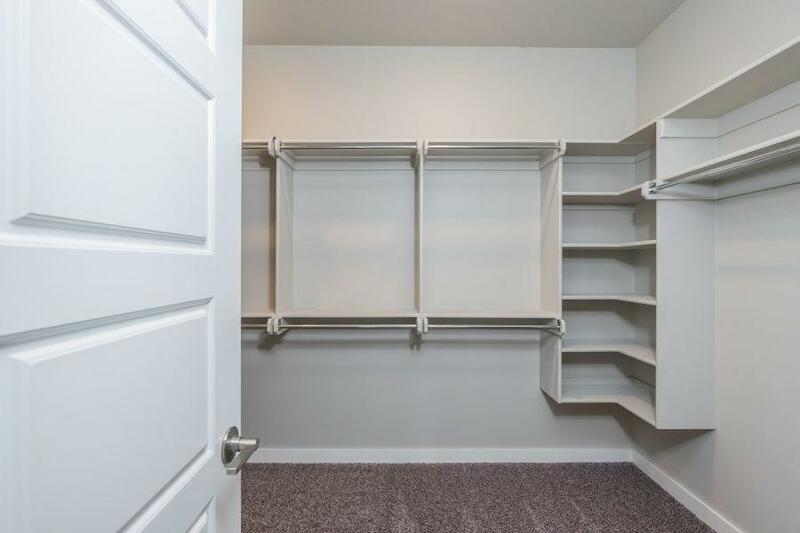 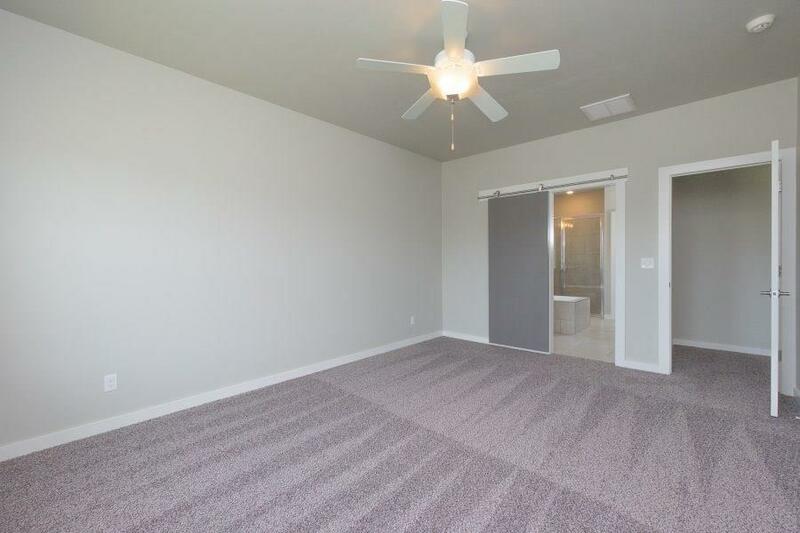 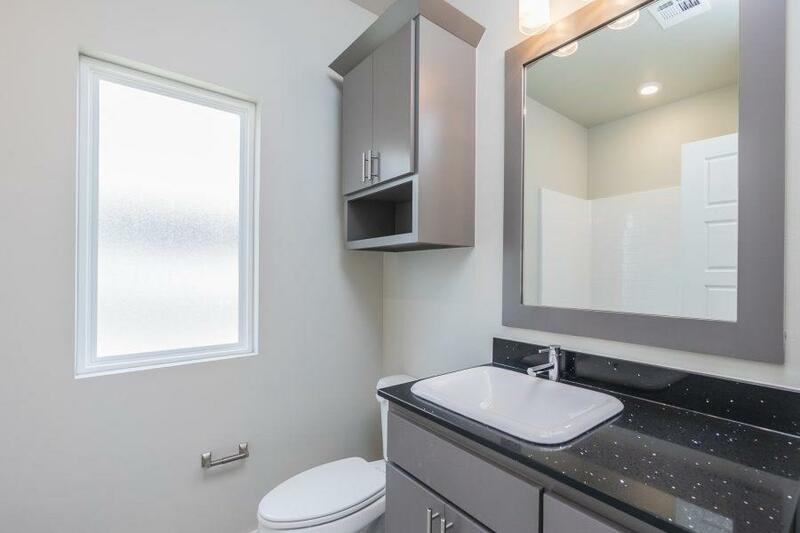 All bedrooms feature large closets! 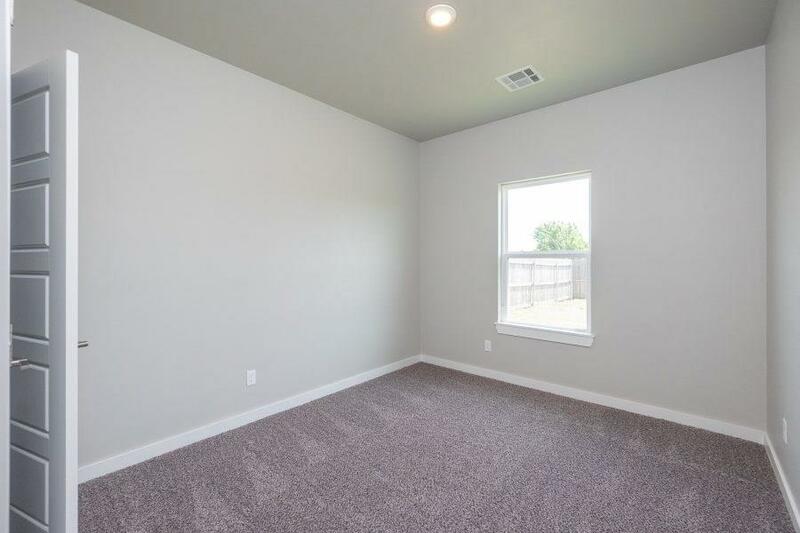 Study can be your 4th bedroom. 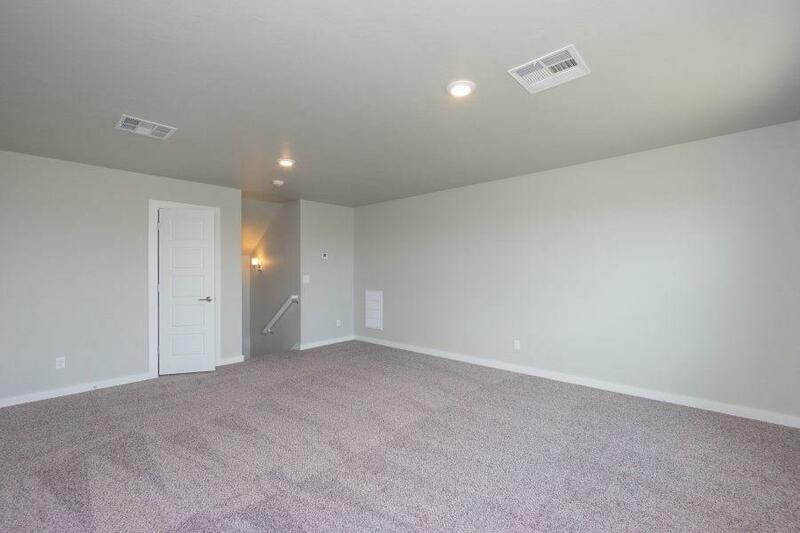 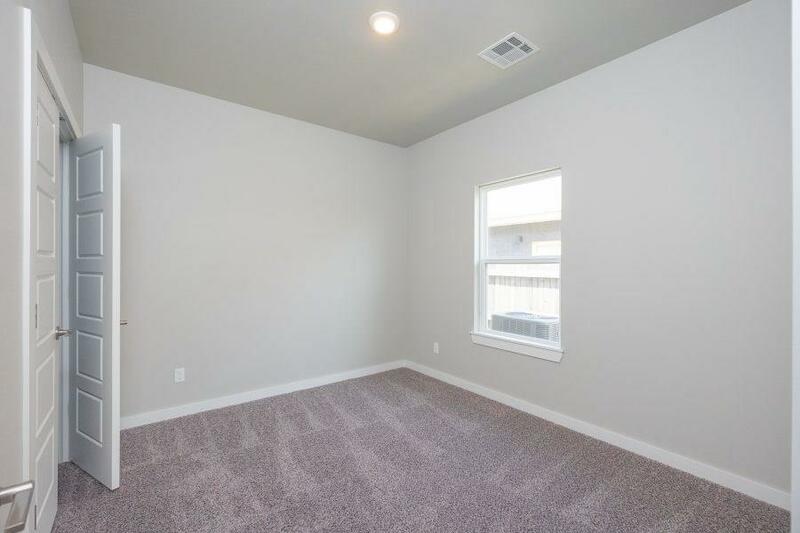 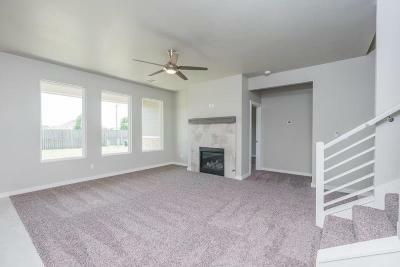 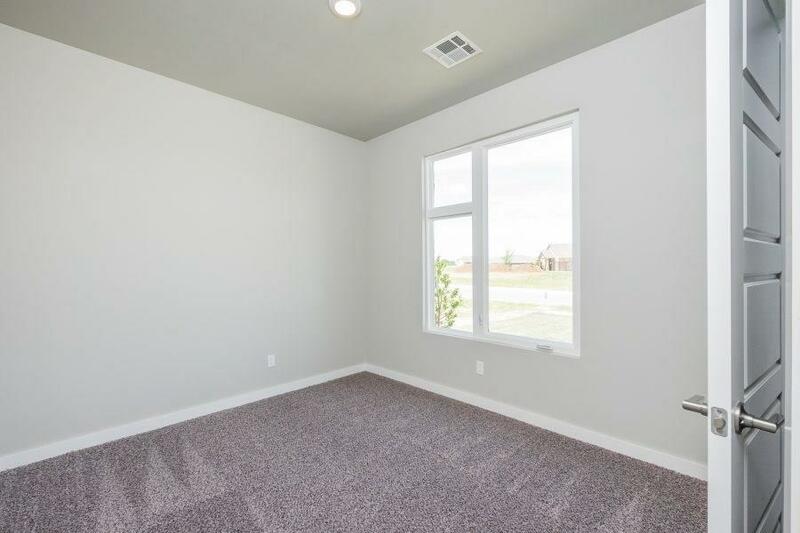 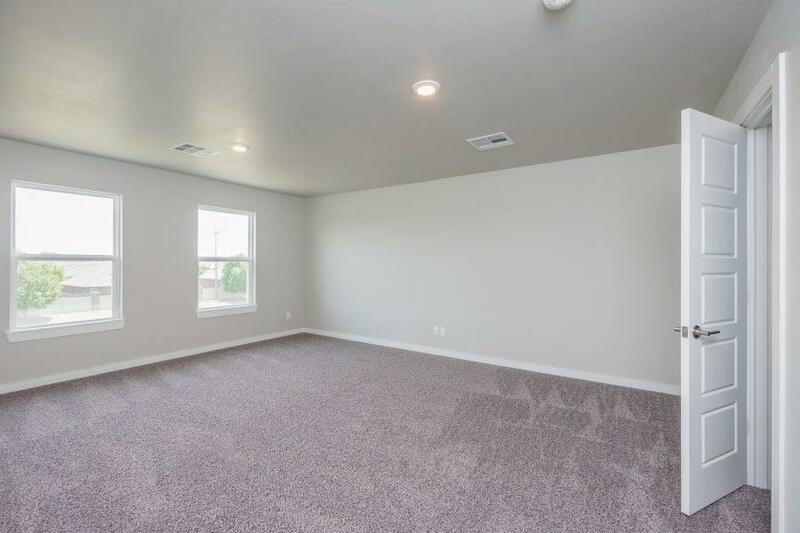 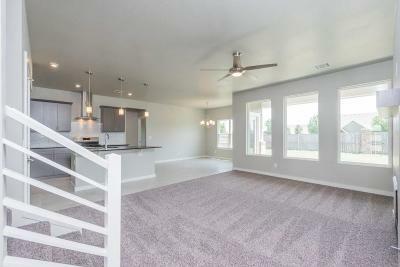 With contemporary-style elevation leading up to the large bonus room, you can have a second living area! 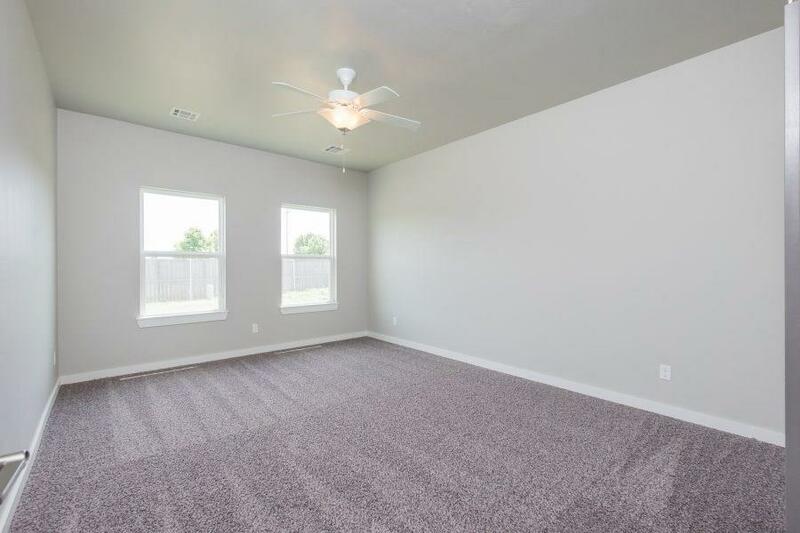 Spacious backyard also features a covered patio! 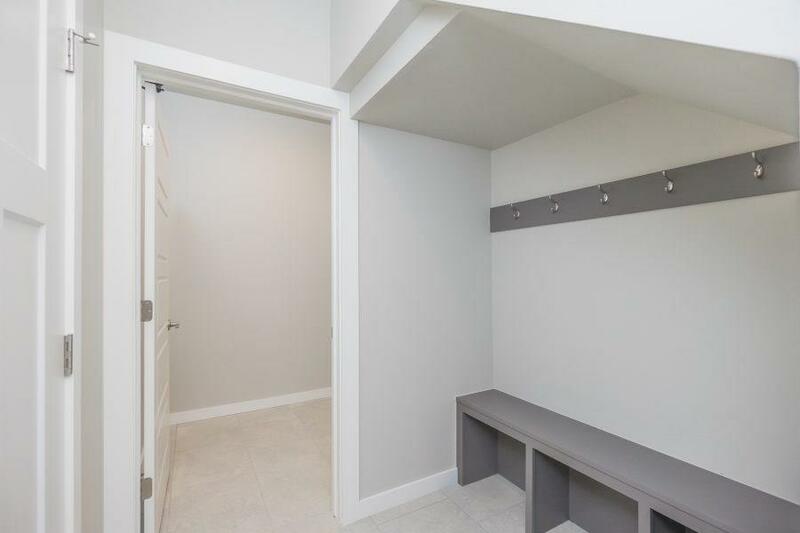 Located in the Surrey Hills area, you have easy access to the turnpike and great amenities coming soon in the neighborhood.